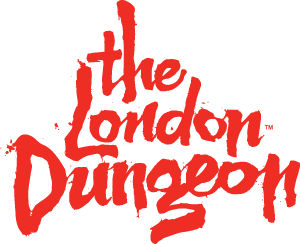 Are there any restrictions for children at The London Dungeon? Do I have to pay for a child under 3? If I am 16 years old but would like to visit with my friends who are 15 do we still need to be accompanied by an adult 18 years+? Children under the age of 3 do not have to pay for entry, however we do not advise the attraction for children under the age of 12.